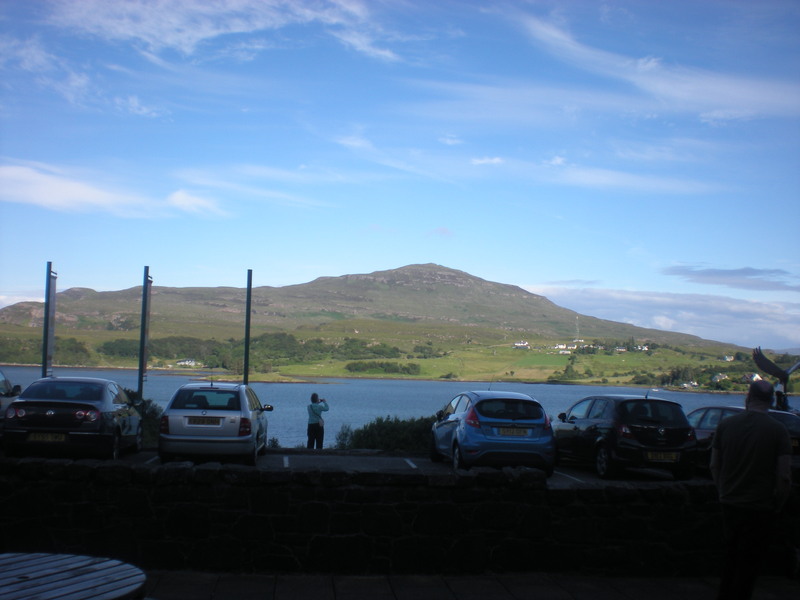 In July 2012 I spent an incredible two weeks on the Isle of Skye, performing with Inner Sound. It was my first trip to the Island and my first show with the group. I fell for both, heart and soul. This picture was taken from the stage door of our final venue. You can see why I loved it! I am delighted to be returning there this year to play ‘Marco’ in their productions of The Gondoliers. Having played ‘Archibald’ in their 2012 production of Patience, i am no stranger to the challenge of playing a trouser-role, and greatly look forward to the fun and frolics that ensue. Stay tuned for rehearsal snaps and updates on my time on the magical Isle of Skye! Next postA wonderful summer of sun, sea and…. singing!